Mr. Wrobel joined Better Homes and Gardens Rand Realty in November 2016 as a Regional Manager. He has over 15 years of experience in the residential real estate sales industry, including managing several large offices throughout New jersey, owning his own independent brokerage and owning and operating an International Franchise. 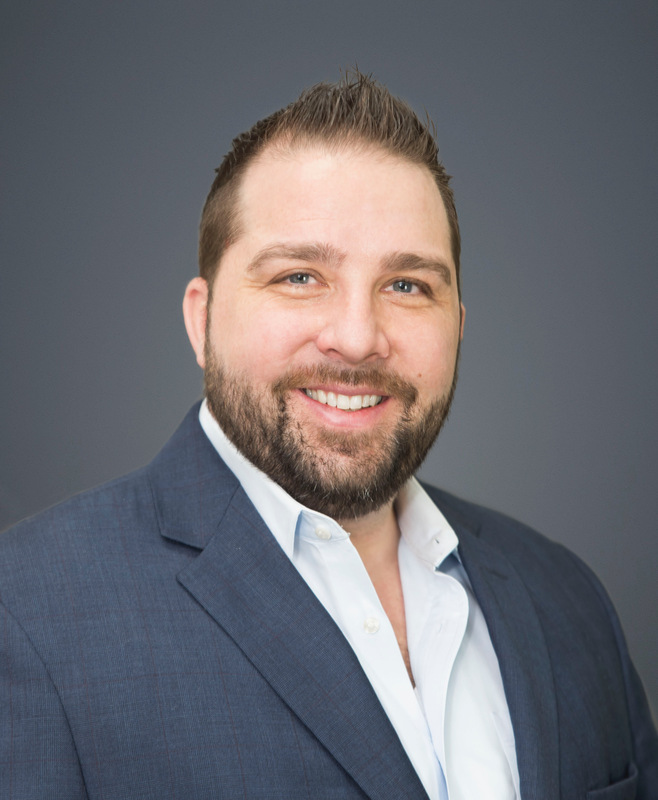 Prior to joining Better Homes and Gardens Rand Realty, Mr. Wrobel served as a Branch Sales Manager for a TOP 100 independently owned and operated Brokerage with over 150 office locations. He has obtained many industry awards for his sales record as well as his management success. Mr. Wrobel is dedicated to growing the Better Homes and Gardens brand and the Rand Realty name in the New Jersey Region. Let’s see your 2017 Snow Day Pics! Who will win the Super Bowl NOW?